Home Blog Why Is Germany Known for Philosophy? Who Are the Major German Thinkers? Before you begin working your way to foreign language fluency, it helps to understand the culture behind the language you’re learning. After all, language exists to help a group of people express their ideas and beliefs. Germany is an old country with a rich history and culture. As you begin your German language program, gaining a strong grasp on this history, the values, and the etiquette will help you rapidly achieve success. In particular, Germany has a rich history and deep appreciation for philosophical thought with some of the most profound thinkers in continental philosophy having been German. The Middle Ages first saw German philosophy with the writings of Albertus Magnus. Kant and Leibniz in the 17th century played the most crucial roles in the modern understanding of philosophy. Kant especially played a role in the beliefs of Hegel, Fichte, Nietzsche, and Schopenhauer. 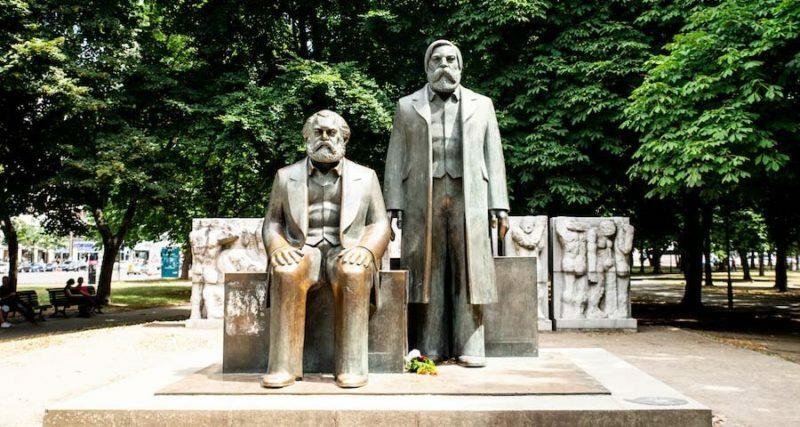 Engels and Marx played a crucial philosophical role with the development of communist theory during the 19th century. One of the biggest contributions to philosophy at the hands of German intellectuals came with the founding of the University of Berlin in 1810. This university helped serve as a model for many of the Western universities that exist today. Today, Germany continues to serve a crucial role in developing analytical philosophy. In addition to Germany, the Scandinavian nations, Switzerland, Austria, and France also play a role.